Start taking classes at Athletic Outcomes - Wellness and other studios! Athletic Outcomes is a functional training facility focusing on group classes, personal training, pre and postnatal training, small group training, chiropractic, massage therapy, and nutrition coaching. The 60 minute massage offered at AO is therapeutic, deep tissue, and sport-focused. Athletic Outcomes is a premier ClassPass Wellness venue. See their class descriptions for more information on the services they provide. Gratuity is not included in the cost of your reservation. Please remember to tip based on the full amount of the service reserved. 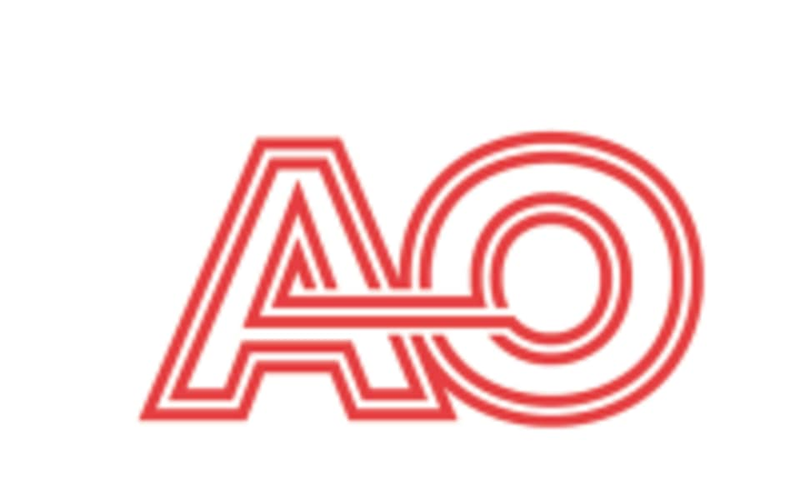 Please arrive 5-10 minutes early to fill out paperwork and describe your symptoms and goals to AO's therapist. Feel free to wear whatever you typically wear to a massage. (underwear or nothing at all as you'll be covered under sheets the entire session). Your comfort is key. When you arrive at AO, please tell a trainer you are there for a massage. Please also note that you are reserving a specific appointment slot with an assigned practitioner at Athletic Outcomes - Wellness, so if you need to cancel your reservation, please do so as early in advance as possible!